Atissu is a new British lifestyle brand offering perfectly functional everyday products that have been designed to actually become cool looking, contemporary design staples in your house. 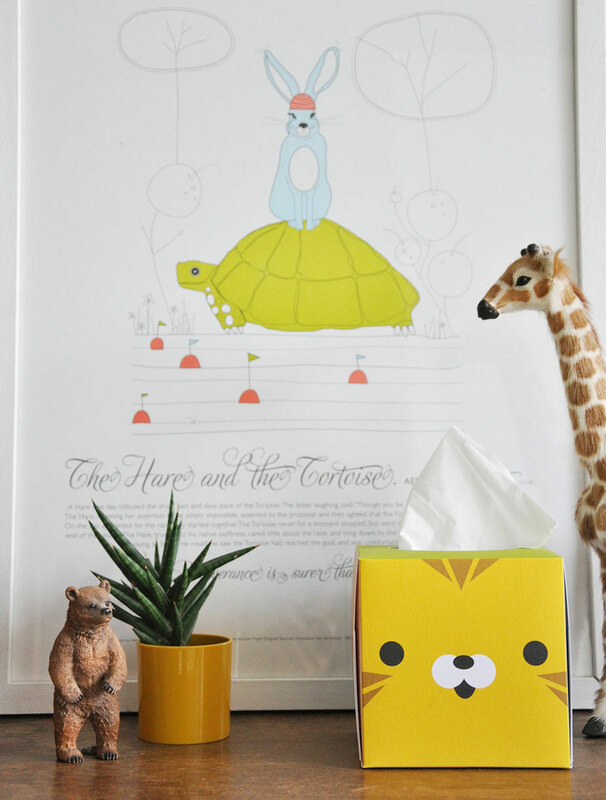 Their launch collection consists of wonderful looking tissue boxes, of which the animal boxes look really sweet in my children’s bedrooms. I suppose, if we have to blow our noses anyway, we might as well do it in style : ). I love these! So cute and definitely going to be a requirement for the cold weather that is approaching! Thanks for sharing Esther – these are so cute! Would make wiping those snotty noses a little more enjoyable. 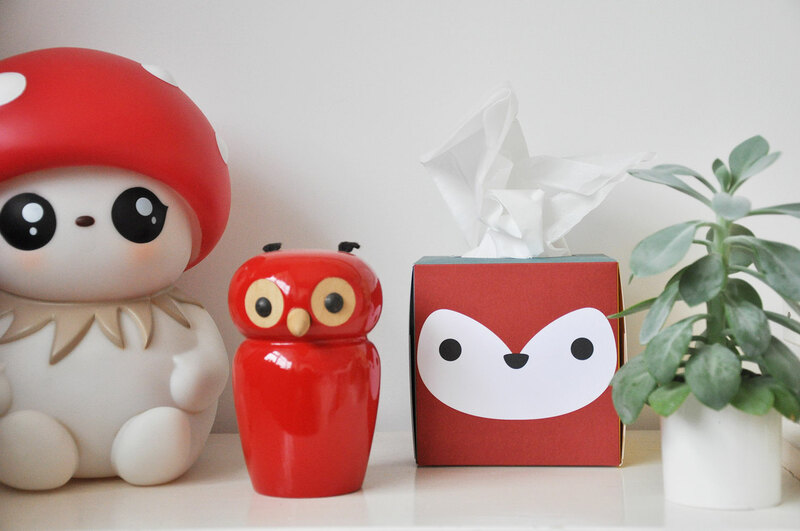 May I ask where the red owl is from?